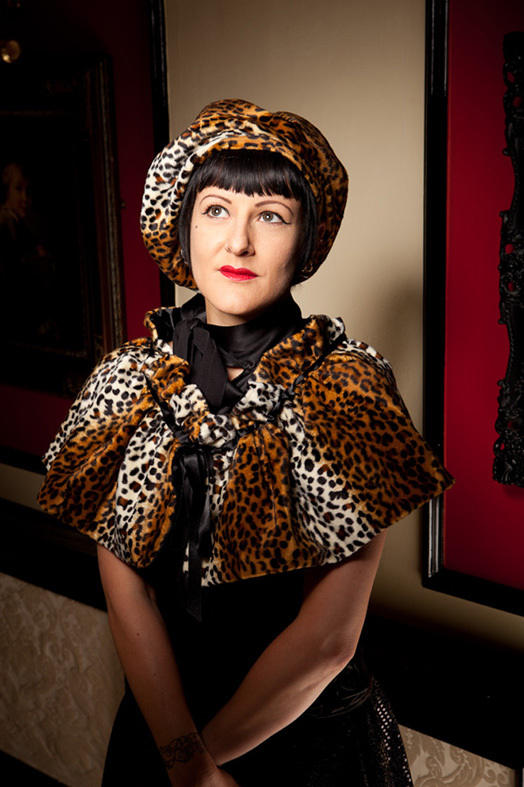 Faur Fur Leopard Print Two in One Capelet or Shrug. You can tie this two ways - at the front for a capelet look or under the arms for a shrug. 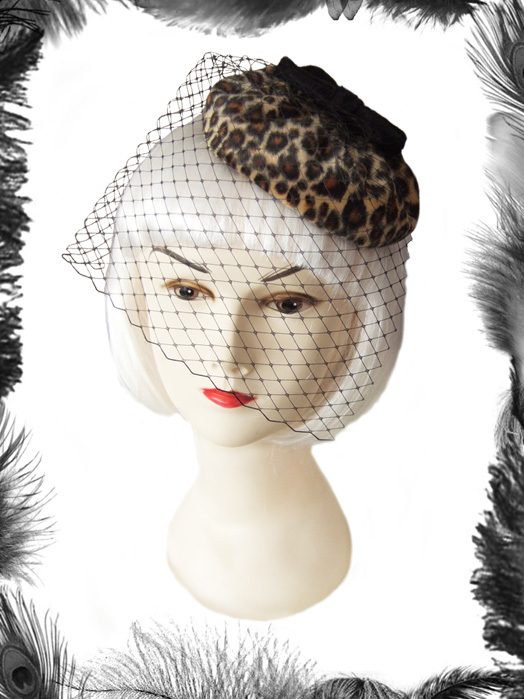 Made from highest quality faux skin/fur fabric and Satin lining. Available Satin Lining colours: Black, Red, Purple, Baby Pink, White. Available in Original, red or Pink. 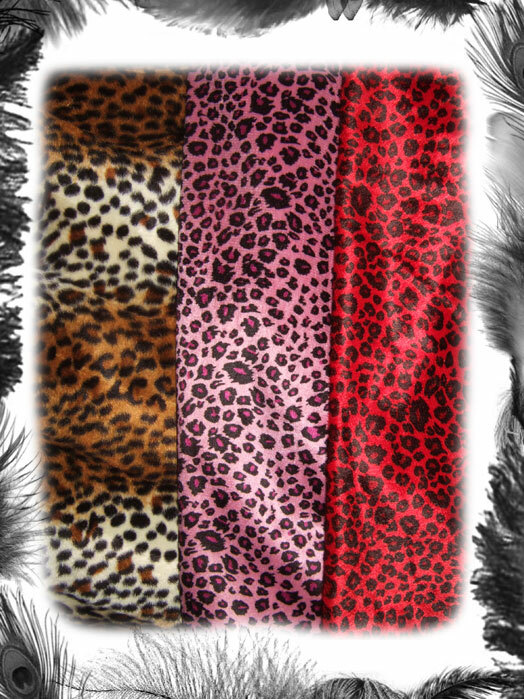 As you can see from the image above the red and pink leopard print are a bit different than the original leopard. They are just one tone colours. Ties at the front or under the arms with satin ribbon.